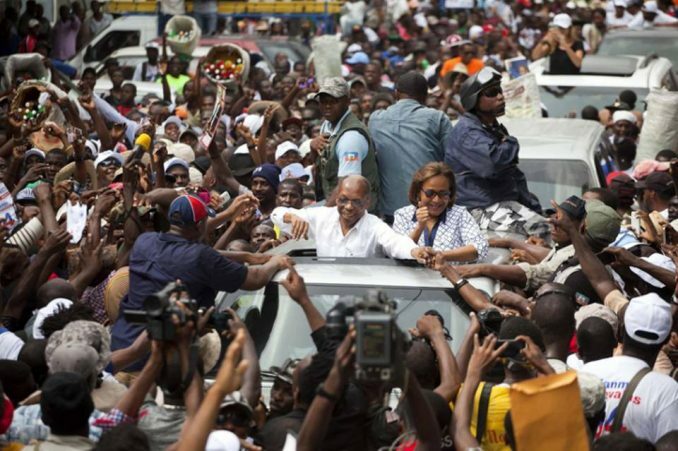 Home » Global » Haitian presidential candidate welcomed in U.S.
Jean-Bertrand Aristide campaigns with Dr. Maryse Narcisse. 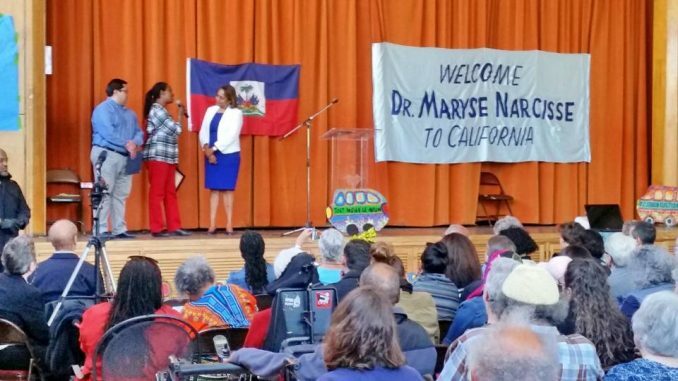 April 23 — Five hundred people packed an Oakland, Calif., church today to welcome Dr. Maryse Narcisse, presidential candidate of Fanmi Lavalas, the party of Haiti’s first democratically elected president, Jean-Bertrand Aristide. “The U.S., U.N. and other so-called ‘friends of Haiti’ brought about the electoral coup d’etat,” Dr. Narcisse said. “The election of 2015 was thrown out because of widespread election fraud. Then, the rerun in 2016 was stolen again. There was music by the Vukani Mawethu choir and the revolutionary words of drummers Phavia Kujichagulia and Val Serrant. 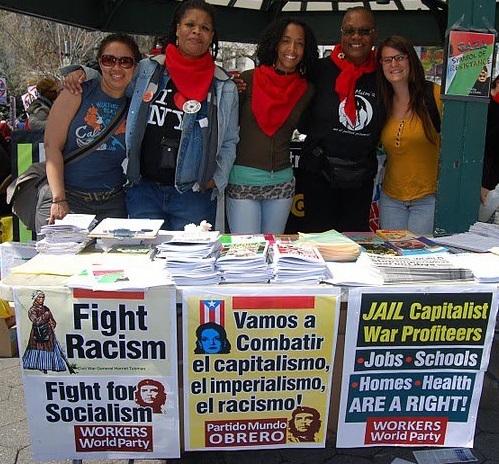 A Black community security service, Community Ready Corps, clad in black uniforms and berets, provided security for the event, protecting the special guest from the real dangers that democracy fighters in Haiti face every day and could face here. Mayors of Richmond and Berkeley, Calif., present proclamations to Dr. Narcisse. Over the past two years, Haiti’s popular movement has fought a relentless campaign for free and fair elections in support of Dr. Narcisse’s candidacy, with tens of thousands in the streets almost daily for many months. 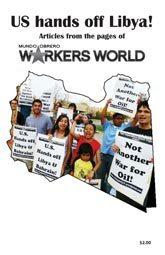 They fought to overturn the results of fraudulent elections that gave the presidency to a U.S.-backed, right-wing candidate. 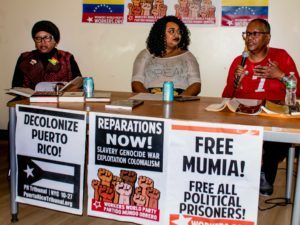 She pointed out that “Haiti is an unequal country, where 1 percent of the population own 45 percent of the wealth, and most live in abject poverty, with high unemployment. The economy is at a standstill. The price of food and fuel keeps going up. 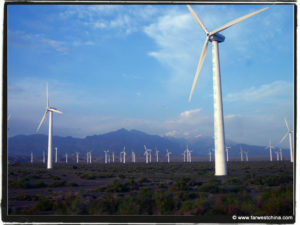 There is poisoned water, flooding and deforestation. Over 200,000 children cannot go to school, because most primary schools are private. The program, organized by the Haiti Action Committee, was a benefit for the Haiti Emergency Relief Fund. See haitiemergencyrelief.org.